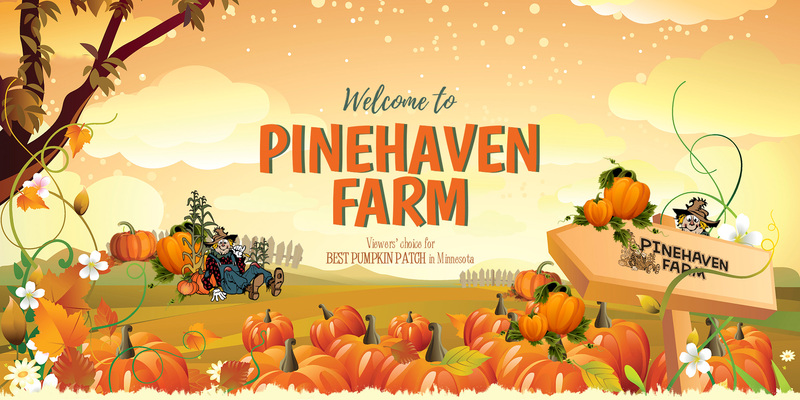 Voted Best Pumpkin Patch in Minnesota by WCCO viewers, Reader's Digest, and Farm Fest! "A really fun place for the whole family to spend the day." 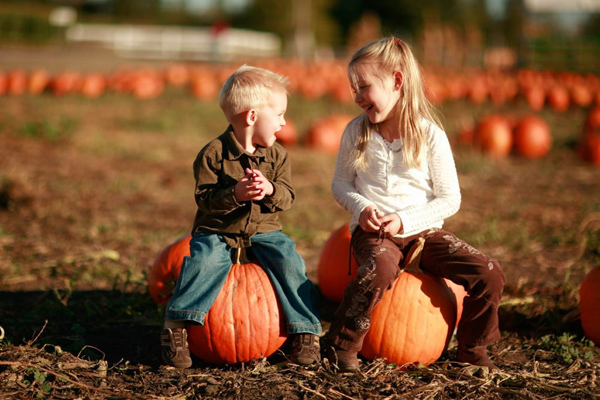 "LOVE this pumpkin farm!! 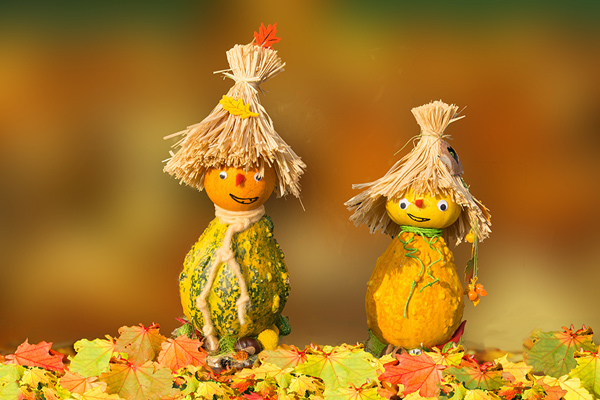 They have so much for the kids to do and a great selection of pumpkins out in the patch." 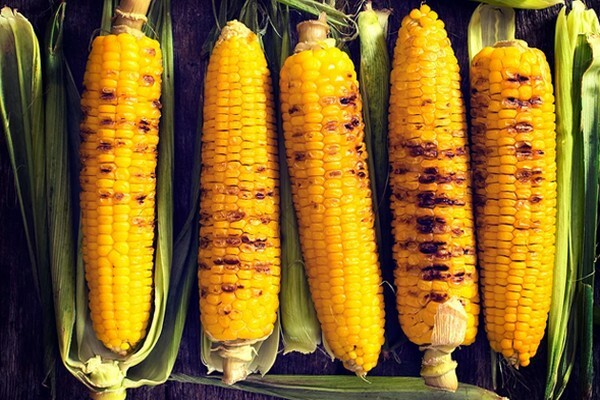 We have proudly operated our family farm since 1950. 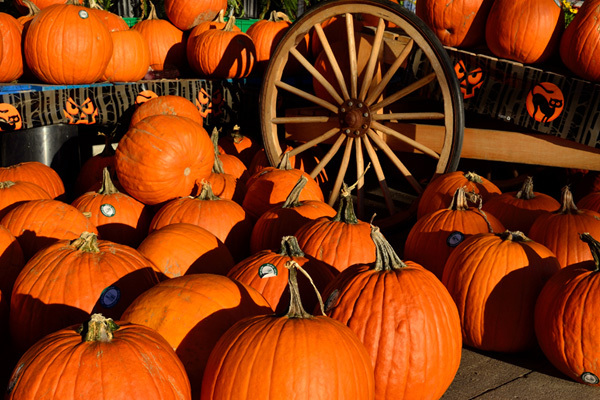 Our pumpkin patch is located 30 minutes from the Twin Cities, conveniently right off I35 in Wyoming, Minnesota. 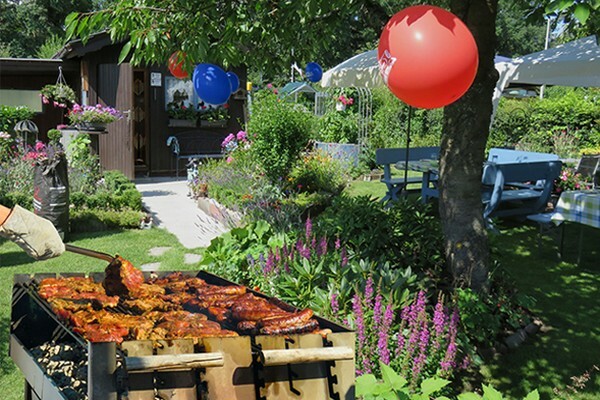 Our goal is to provide a wholesome, entertaining, and educational farm experience for families young and old alike. Originally started as a Christmas Tree Farm, the main focus switched to "Agritainment" in 1996 and has been growing ever since. Starting Saturday October 6th, come see Bob as he teaches you about his exotic animals! Shows start at 12:00pm and 2:30pm and last 45 minutes to an hour. Some of the animals you might see include a kangaroo, a fox, lemurs, raccoons, porcupines, and much more! 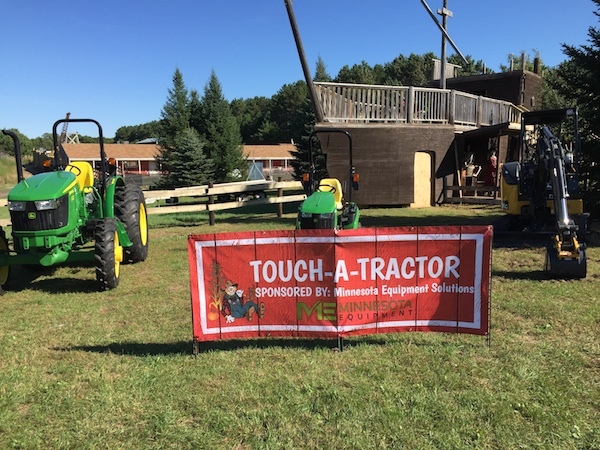 Kids and adults alike will get to explore a variety of farm equipment ranging from a lawn tractor to a 6000 series John Deere Tractor. That’s a biggie! 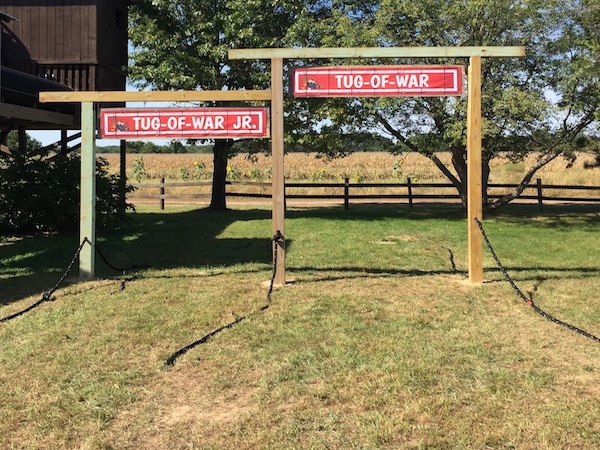 Challenge your family and friends of everysize at a good old game of tug-of-war. 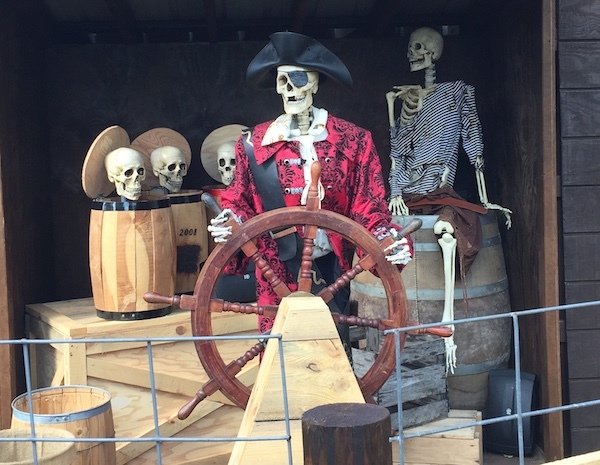 Come say hello to our pirate band that sure knows how to get down. Located just outside the pirate ship these singing pirates will be sure to show you a gRRRRRRReat time. You can get lost and have fun for hours, just looking for the quickest path from entrance to exit. 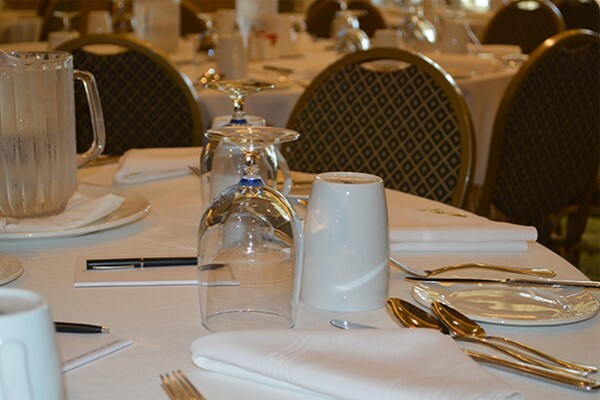 Challenges and excitement are guaranteed! 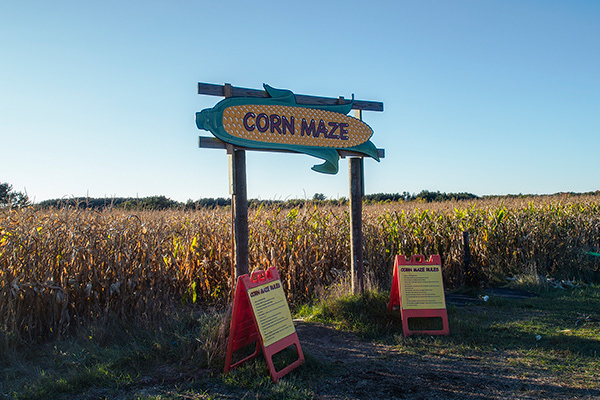 The maze is carved into six-foot tall stalks of corn – there are endless possibilities around every corner, including dead-ended paths! All ages will love the fun you will have with Pineducky Derby Races! Large old fashion hand pumps control the speed of the ducks as they rush towards the finish line. Buy a duck for a buck!